Want to cuddle with Brianna? 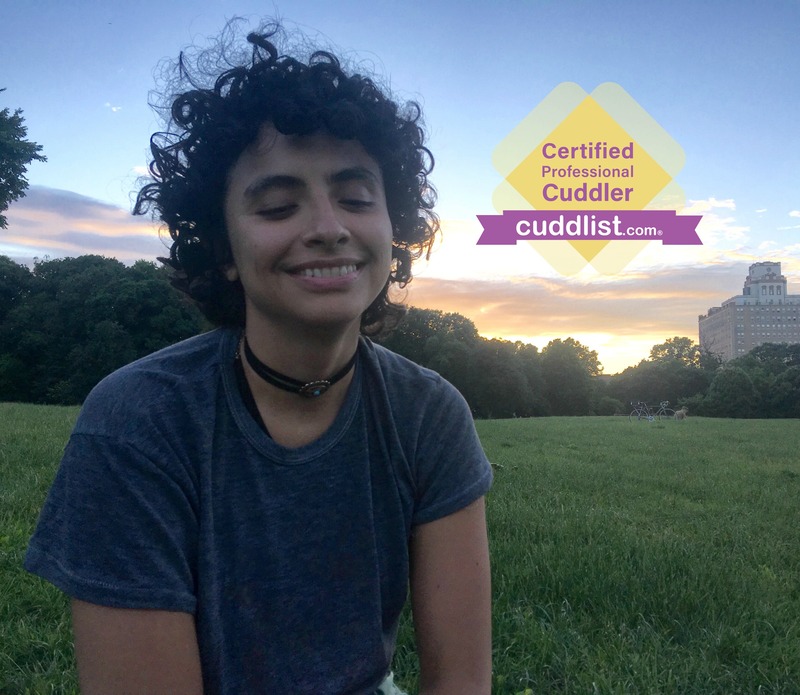 I started cuddling because I wanted more touch and connection for myself. More platonic touch and authentic connection has brought a richness to my life and I feel called to offer you a space to laugh, cry, and to be held in all that you are feeling! There is nothing to fix and we are exactly where we are supposed to be. “Cuddling” can look like many different things! – Do you want to sit and hold hands while we talk about our day? – Would you like to explore different types of touch to discover what you like and dislike? – Do you want a place where you can be yourself, free of judgement? – Would you like to practice saying, “No” powerfully, in a safe space? – Do you want practice being vulnerable? We will begin with an agreement to each other that we will not tolerate or endure anything, and we will only do what feels good to both of us. I hope that together we can create a space of healing and openness. Thanks for reading! I specialize in listening, curiosity, and I have a passion for nurturing through therapeutic cuddling. 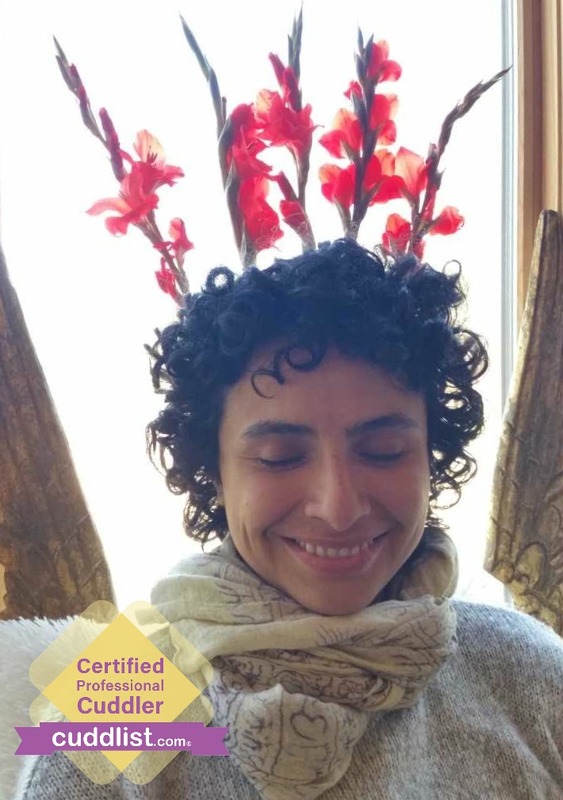 By setting clear boundaries and practicing open communication throughout the entire session, I hope to create a safe space together where we can feel free to be ourselves and truly connect in the moment. 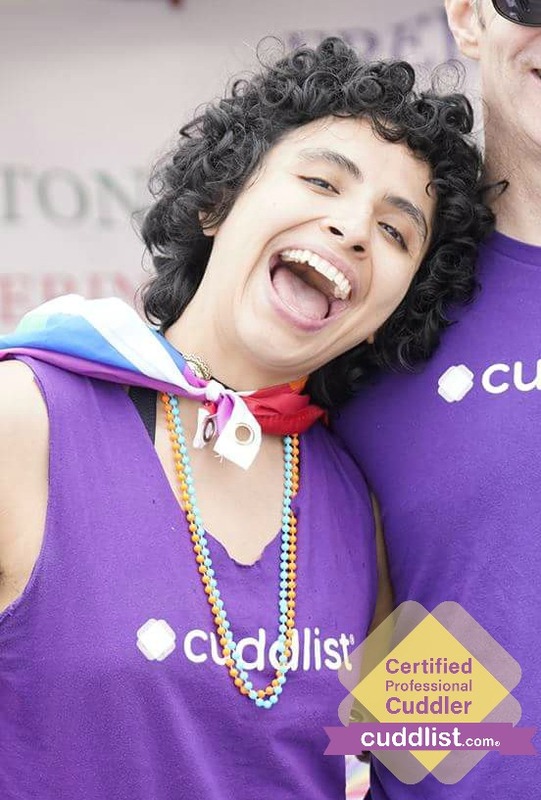 Cuddlist Advanced Training Cuddle Party Facilitator training in Wheel of Consent Byron Katie's The Work theater games & improv attentive & empathic listener Isha meditation & yoga.